Sheila's Greenhouse (The Cape Bretoner's Farm Gate)Record Owner? Log in. Sheila’s Greenhouse opened in May 2016. The small business grows floral and vegetable transplants for the home gardener. A wide variety of traditional bedding plants, perennials, popular vegetables and herbs, are grown from both seeds and cuttings. A selection of modern Proven Winners(PW) product are also grown and offered for sale. 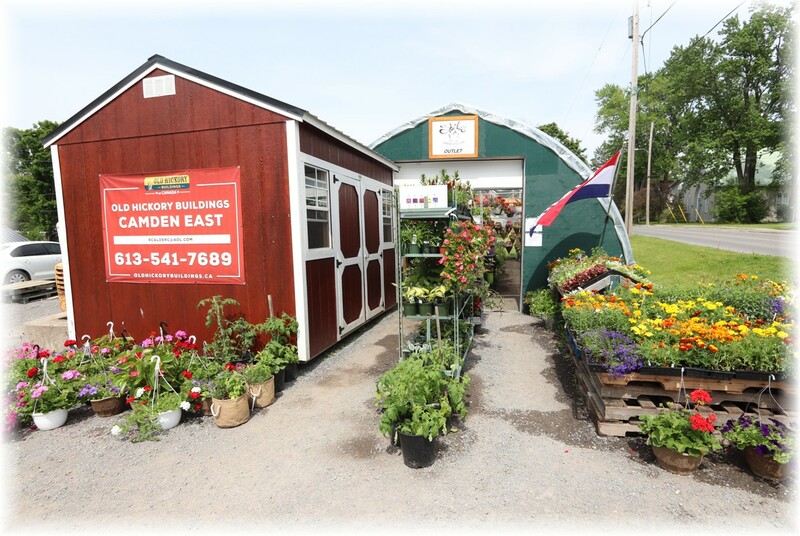 All plant materials are grown at the farm greenhouse 945 Moscow Rd, Yarker, ON. 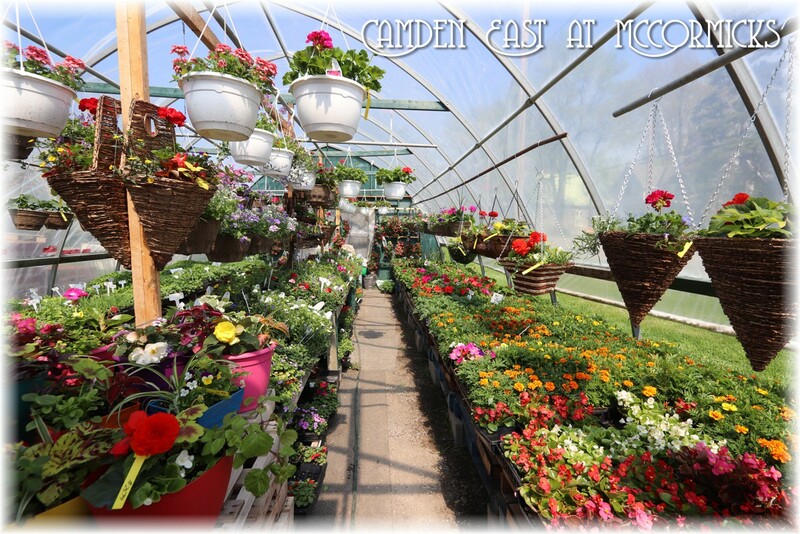 The hanging baskets and containers are individually designed and grown on site. 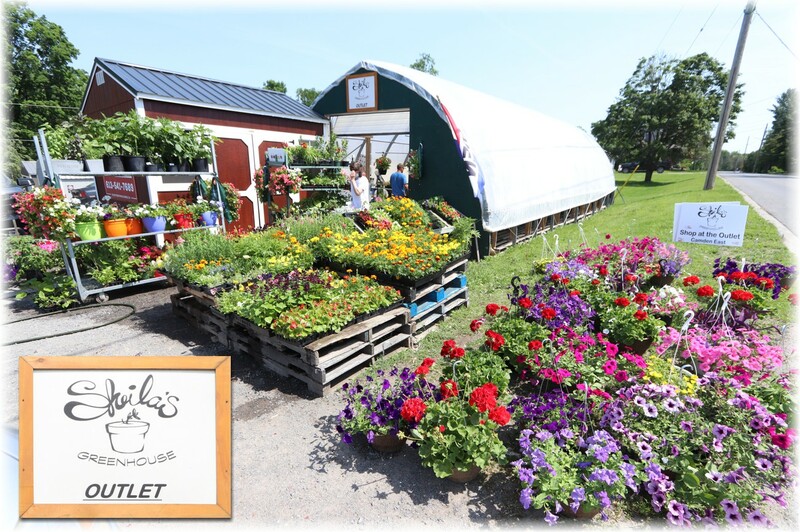 The finished plant products are offered for sale at the greenhouse outlet in Camden East, at McCormick’s Country Store, daily, from May to July and on weekends at the farm. If you would like to support local business please visit our sales locations to purchase local farm grown plants for your garden. Proud to grow what we sell! Have something to say about Sheila's Greenhouse (The Cape Bretoner's Farm Gate)?